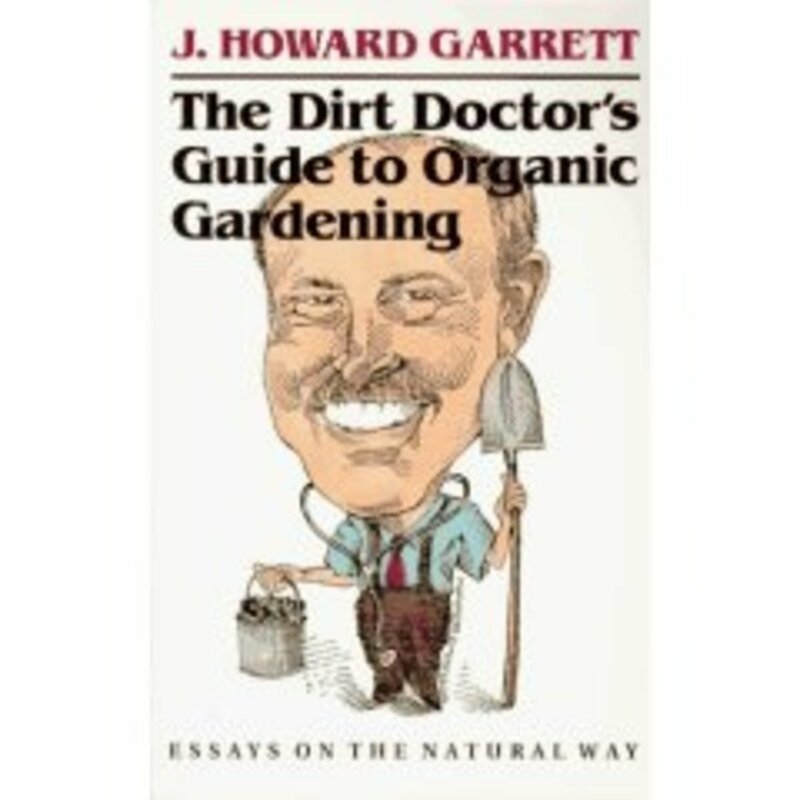 If you embrace organic living, but you&apos;re a newbie in the organic gardening department, J. Howard Garrett should become your new best friend. A "Dallas Morning News" columnist and veteran landscape architect who has created organic landscaping programs for companies like Frito-Lay and Johnson & Johnson, Garrett is also the author of The Dirt Doctor&apos;s Guide to Organic Gardening: Essays on the Natural Way -- one of the best primers you&apos;ll ever find on the subject. 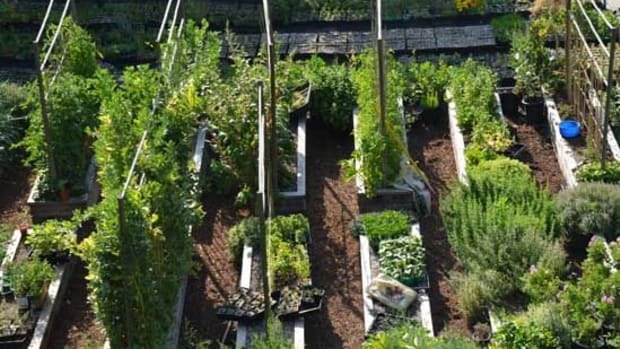 Want to grow organic food like tomatoes or cooking herbs? Garrett&apos;s your man. He packs an orchard full of helpful tips into a slim 230-page volume that&apos;s both an easy read and a thorough organic gardening course for beginners and pros alike. "Publisher&apos;s Weekly," in fact, describes him as a "fervent advocate of the organic technique [who] leaves no stone unturned on the subject of chemical-free gardening." 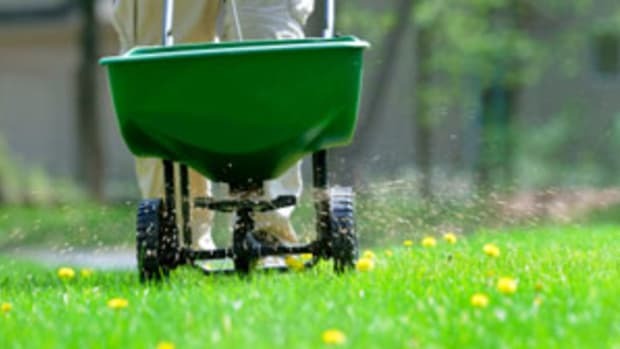 Here&apos;s a sampling of Garrett&apos;s soil and fertilizations tips. For more information, pick up a copy of his book on Amazon.com. 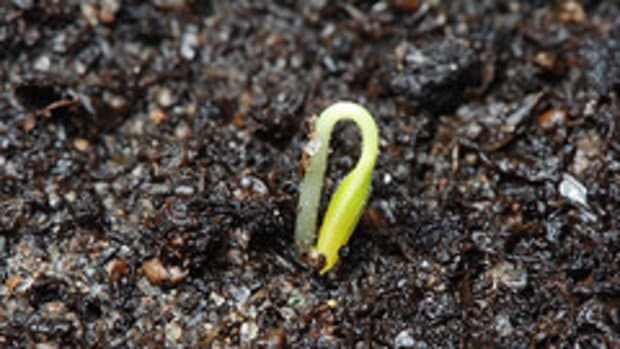 Plants cannot thrive without healthy soil. As Garrett notes, "there&apos;s a big difference between a healthy, living soil and inert, lifeless dirt." Indeed, he describes soil in loving terms, emphasizing that it&apos;s a "fascinating balance of growth and decay" that requires a system of air, water, minerals, organic matter and living organisms to produce show-stopping plants. As Garrett points out, most home gardeners use soil that has been overworked, poisoned, overfertilized, compacted and eroded. 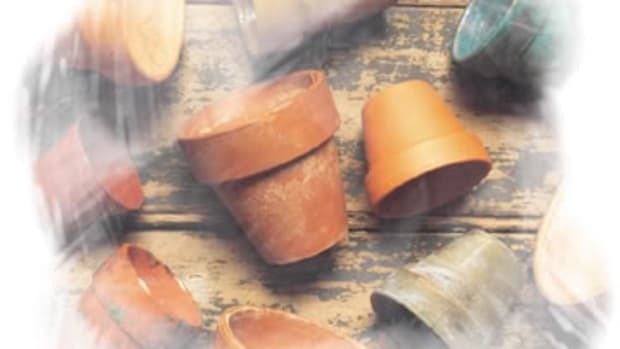 To make your organic garden grow, you&apos;ll need to abandon chemical insecticides, fungicides, herbicides and fertilizers that create what he labels "dead soil." Before planting, have your soil&apos;s chemical makeup tested. Testing, which should be repeated yearly, provides a soil profile, identifying which nutrients must be added to support healthy plant life. 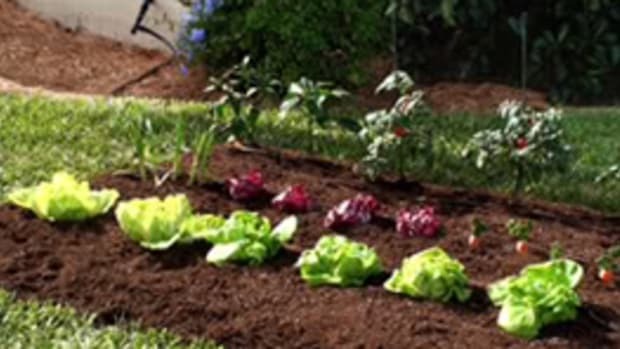 Unfortunately, many organic gardeners fail to mulch in an effort to save some money. 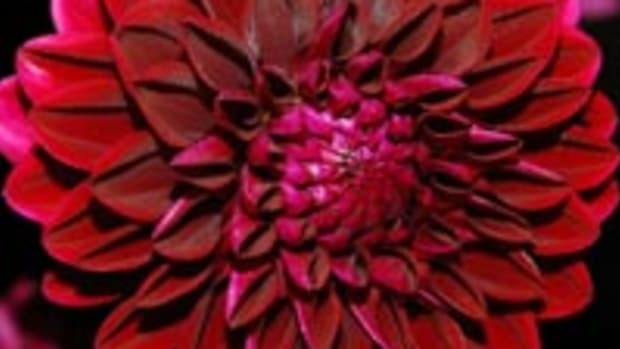 This is a mistake, Garrett cautions, as it&apos;s "an excellent investment and one of the most important horticultural practices." Many organic gardeners view leaves that have fallen from trees as a nuisance that requires raking time. In reality, Garrett asserts, dead leaves have a second job: fertilizer. 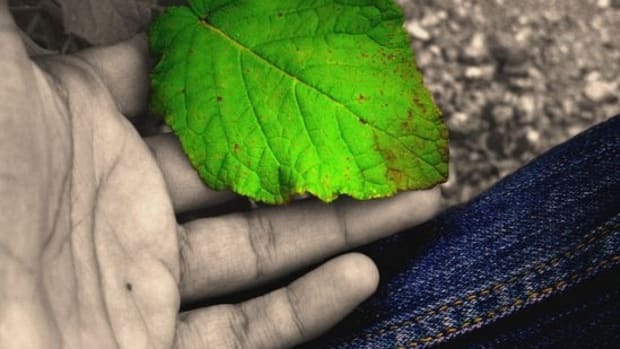 "Everything in nature is recycled -- nothing is ever wasted -- and the fallen leaves, combined with the bodies and manure of insects and other animals, are all that nature uses to fertilize the soil," he writes. Leaves have an extremely high mineral content, including calcium, magnesium, potash, phosphorus, nitrogen and trace elements. You can literally "leave" them (pun intended) where they fall or rake them over to a more desirable spot. Garrett believes compost is "the best fertilizer on earth" because it&apos;s as natural and organic as you can get. Build a compost pile (the preferred method) or place scraps in a compost container. You can compost grass clippings, leaves, sawdust, dead plants, coffee grounds, tea leaves, fish scraps, uncooked vegetable scraps, fruit peels and animal manure, among other substances. 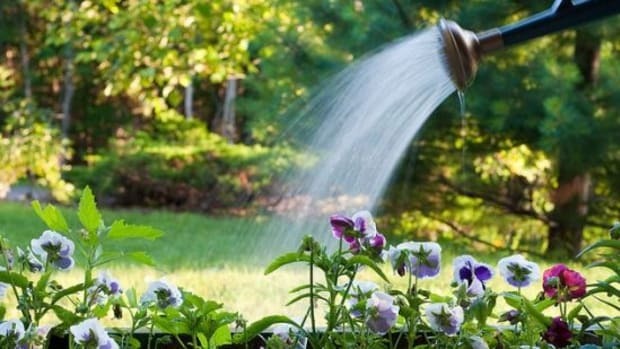 Water the pile to maintain moisture, which facilitates breakdown, and be sure to stir your compost every two weeks to keep microorganisms busy.